Team Tachyon was the adjudged the youngest team to qualify for the knockout round. 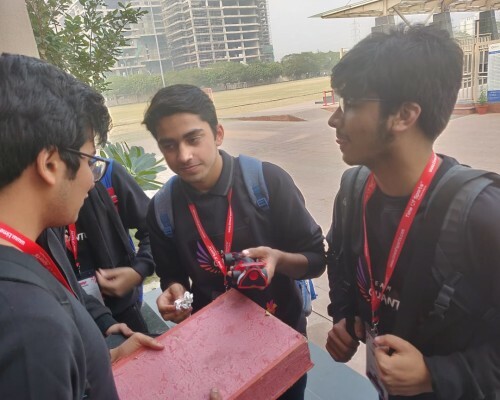 Team Impact scored 10th position & won ‘Best Judges’ award. 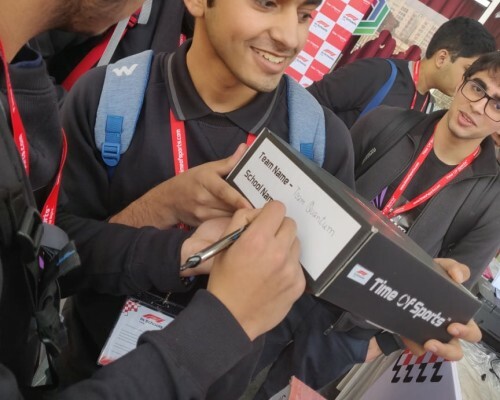 Team BMW- TSRS achieved 5th position. 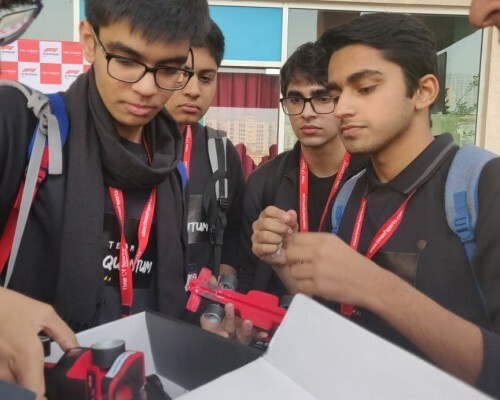 Team Quantum scored 6th position & won ‘Marketing and Sponsorship’ award. 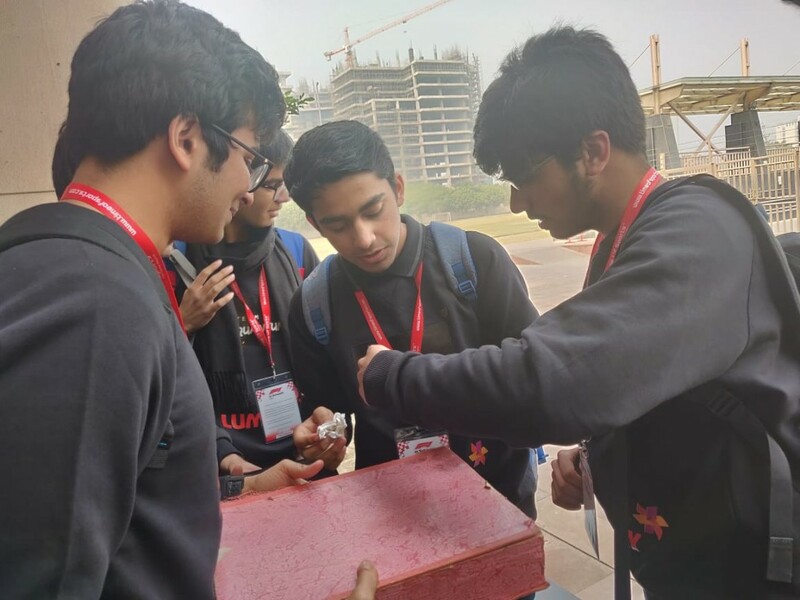 Team Delta Racing won 8th position and was awarded ‘Best Verbal Presentation’. 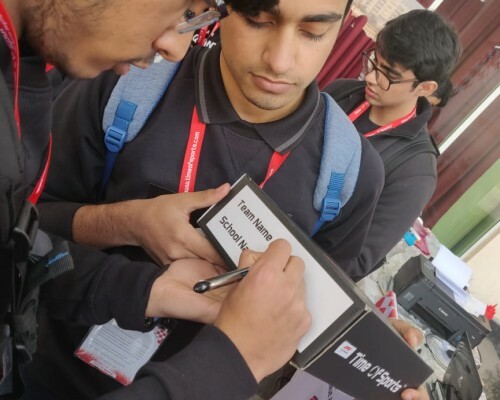 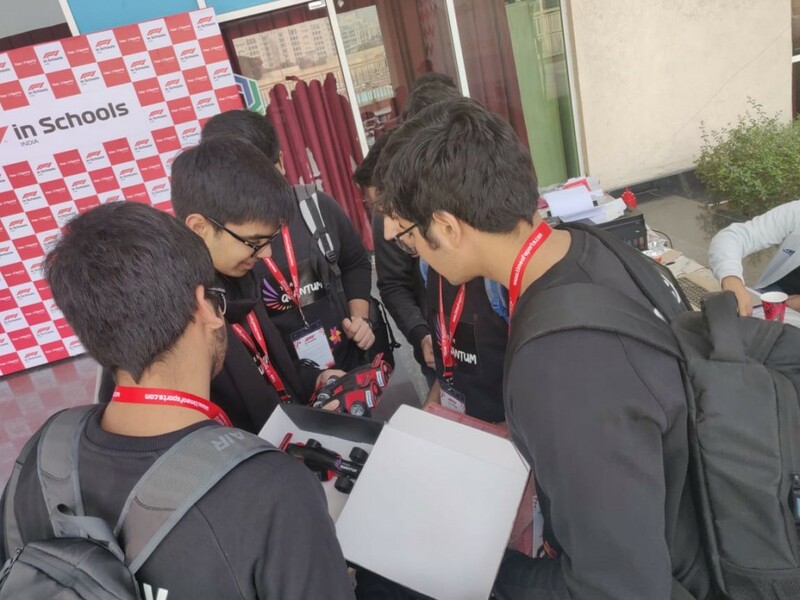 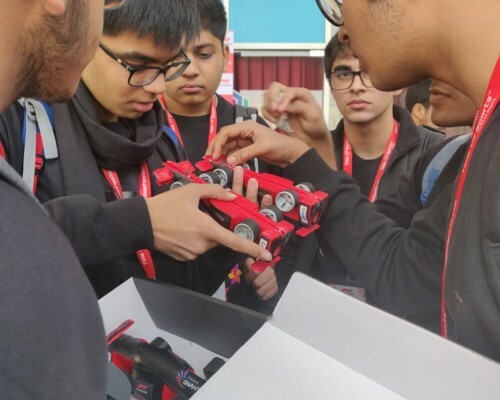 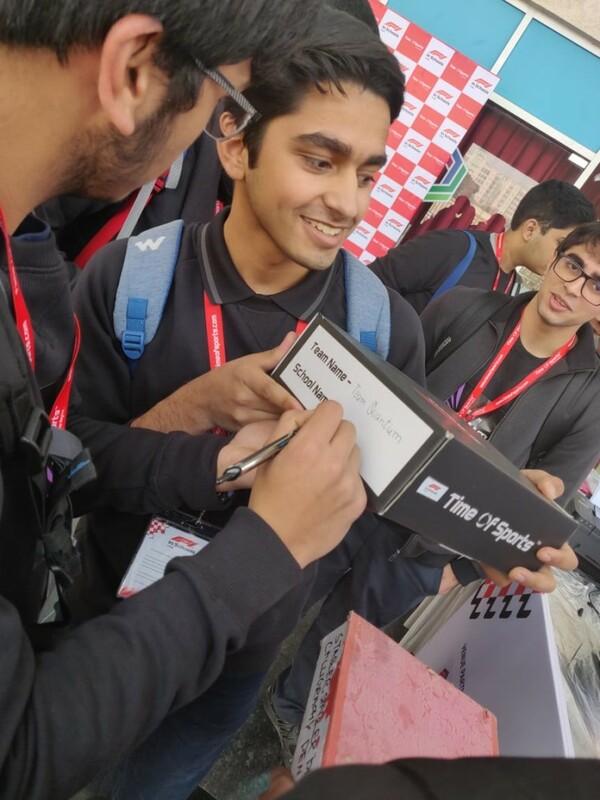 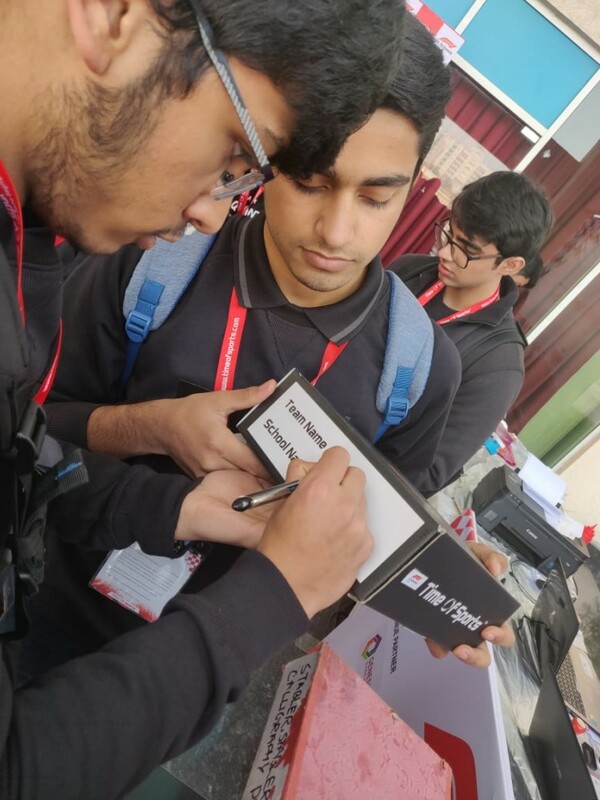 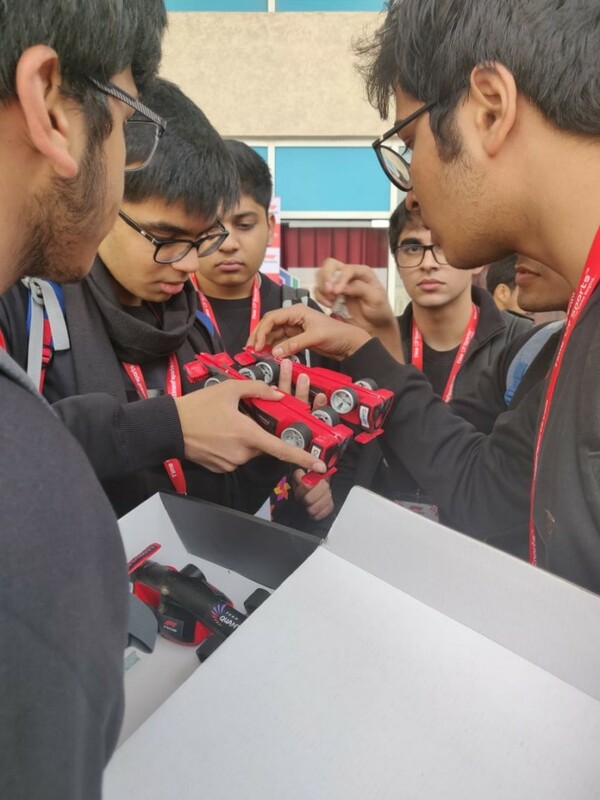 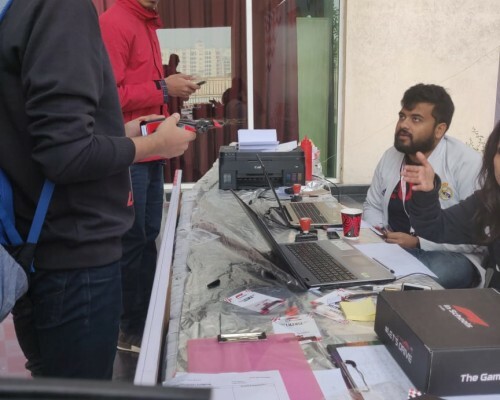 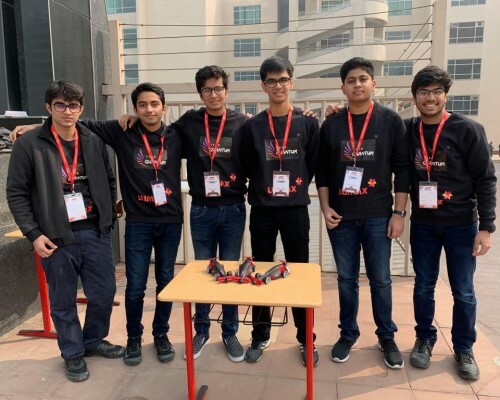 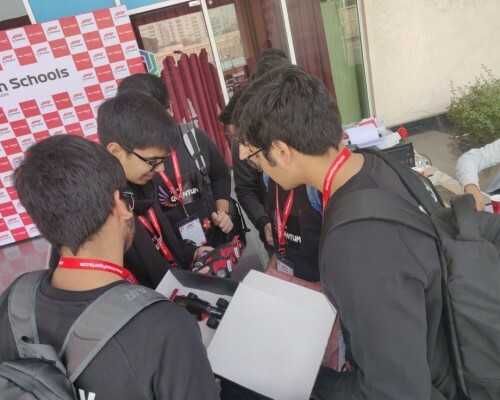 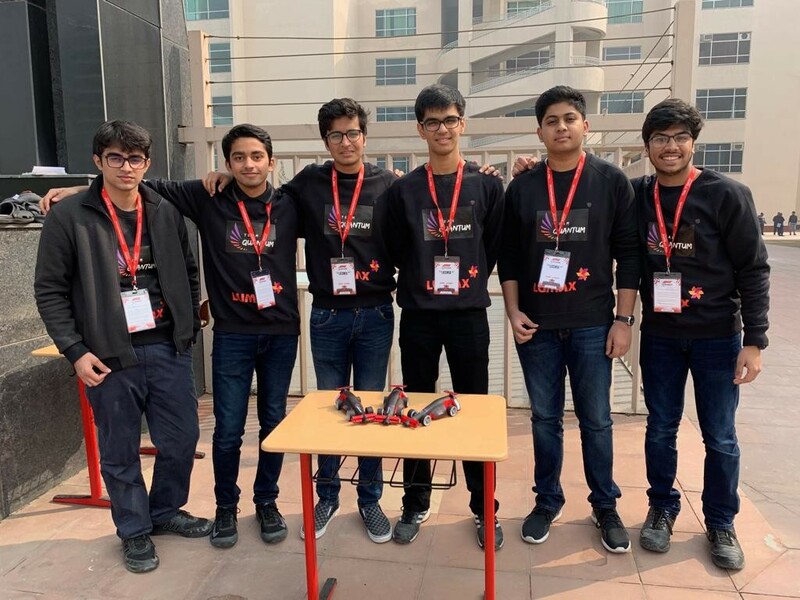 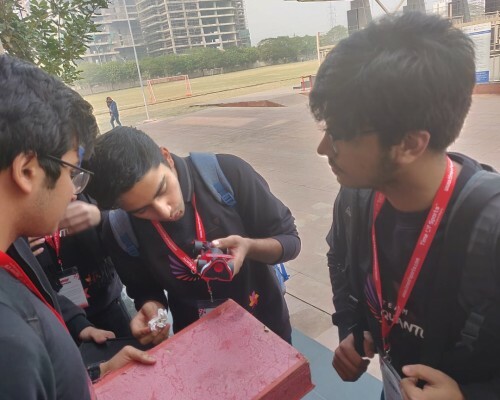 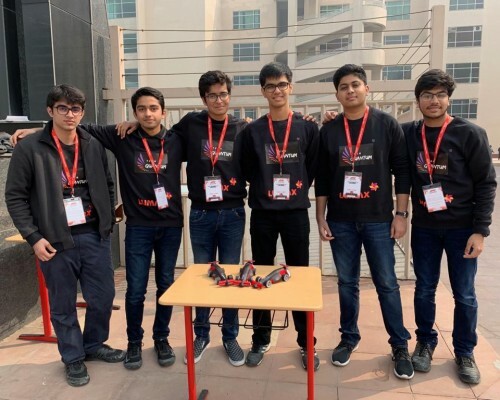 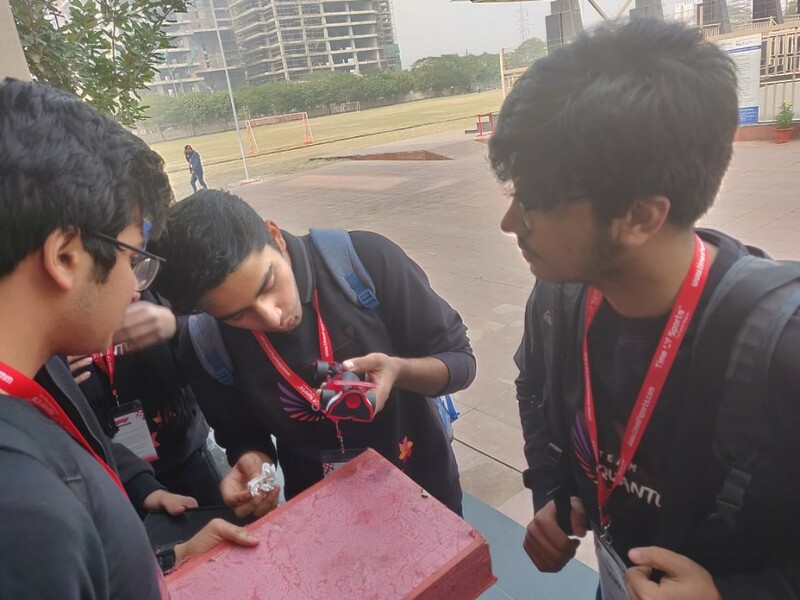 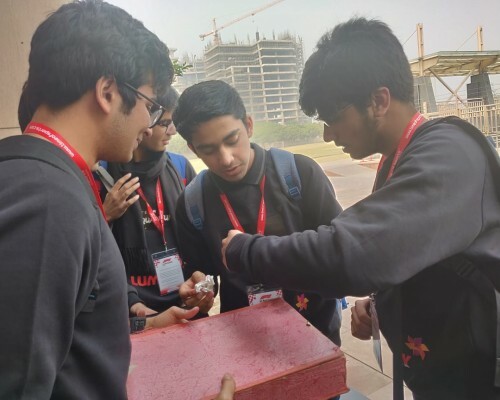 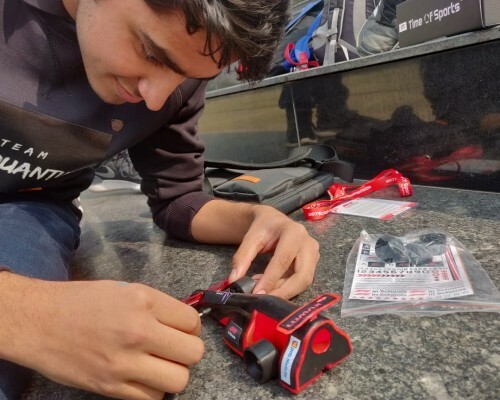 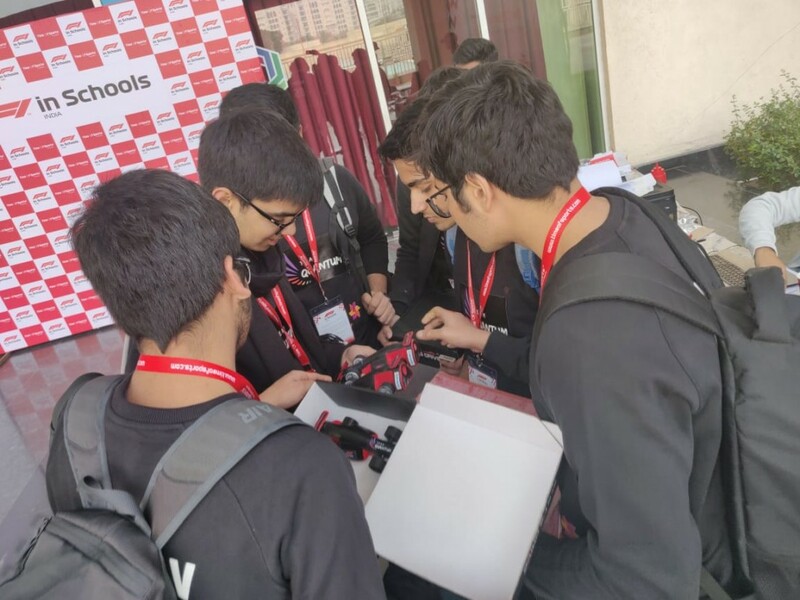 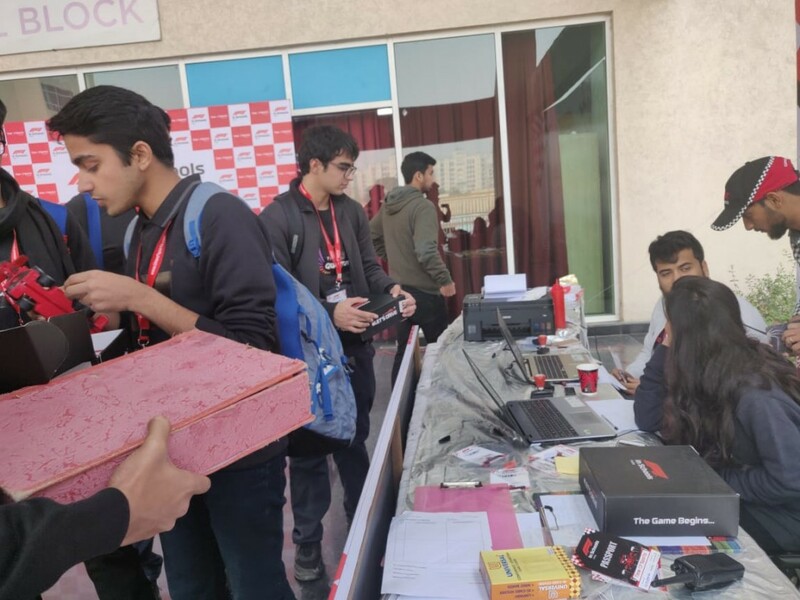 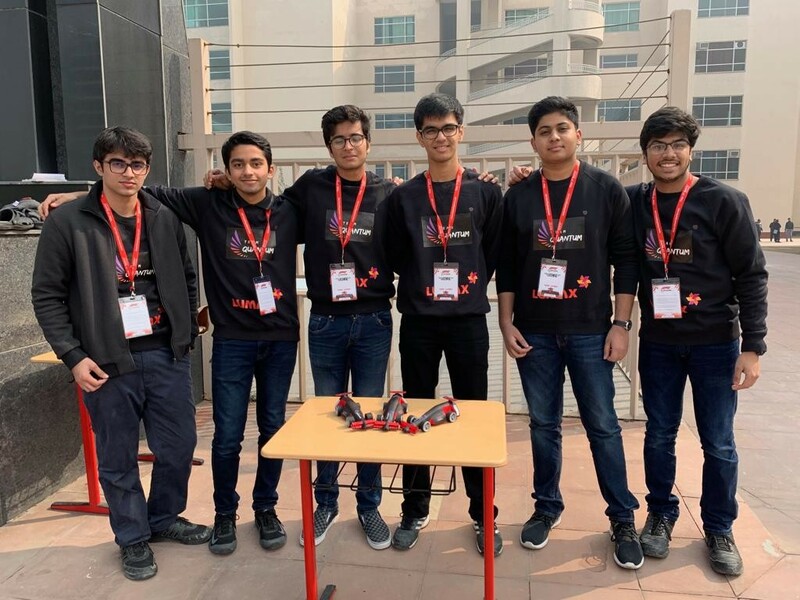 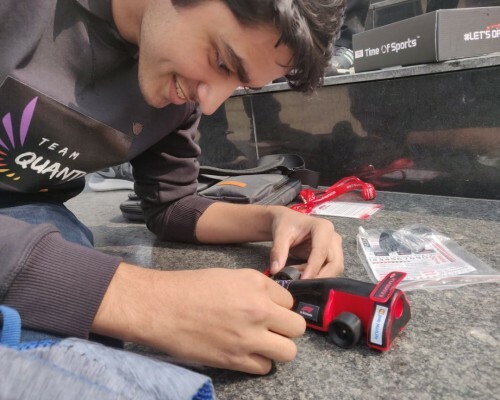 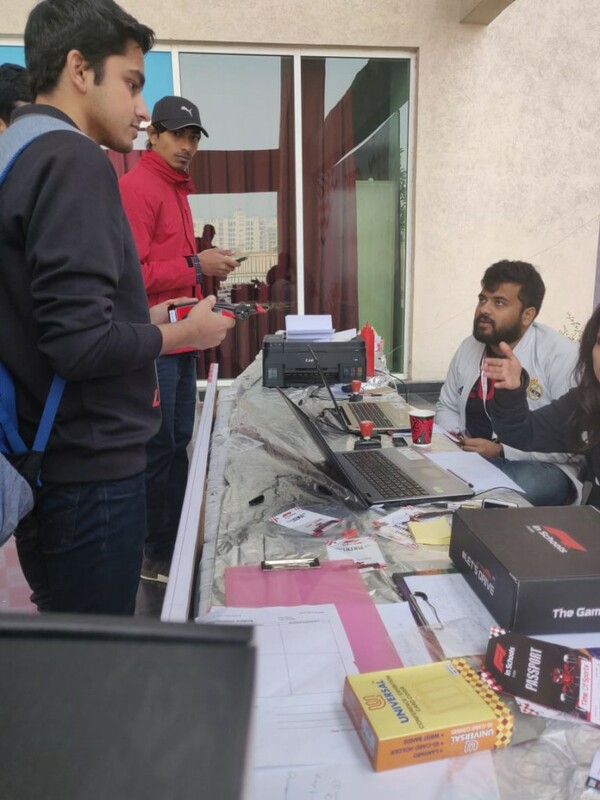 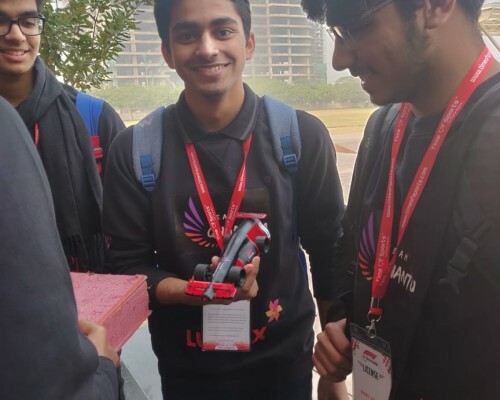 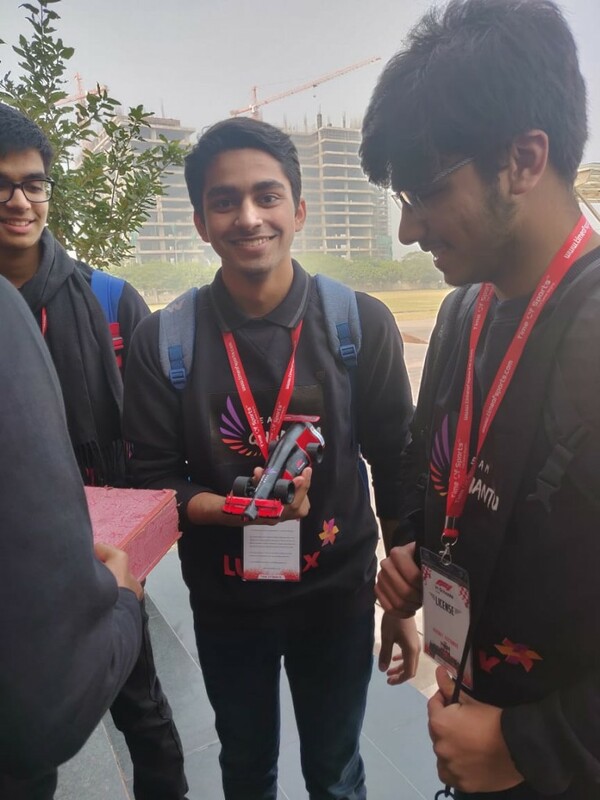 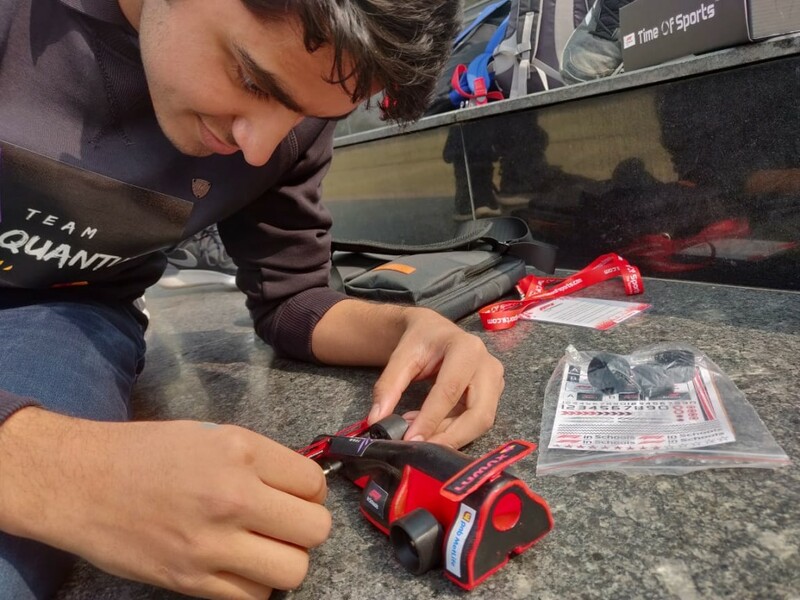 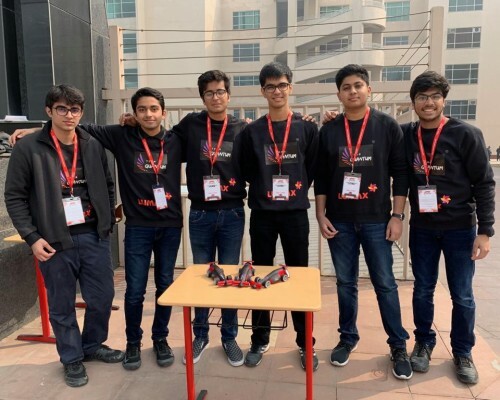 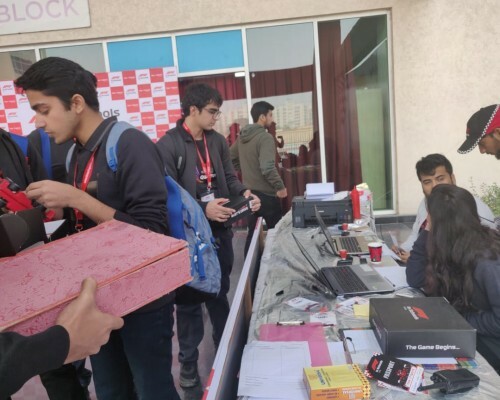 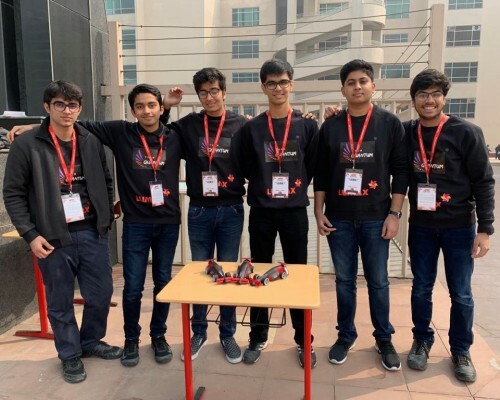 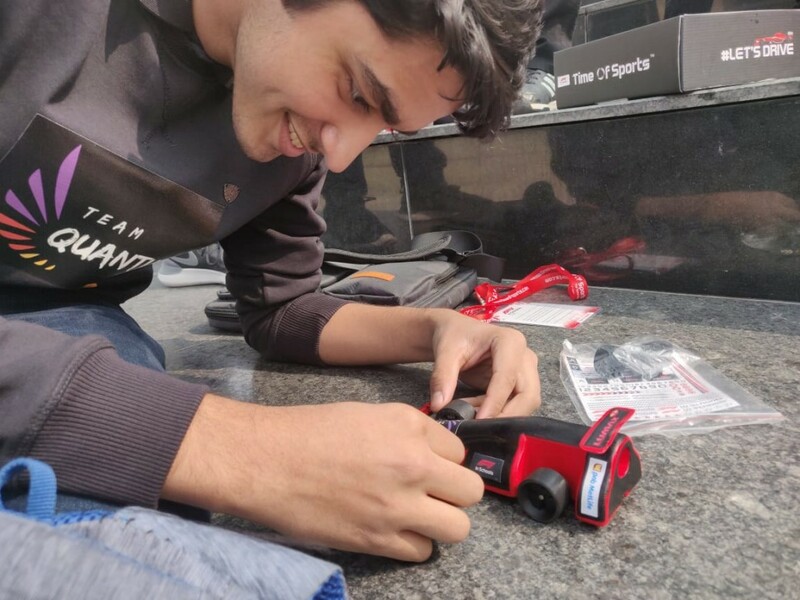 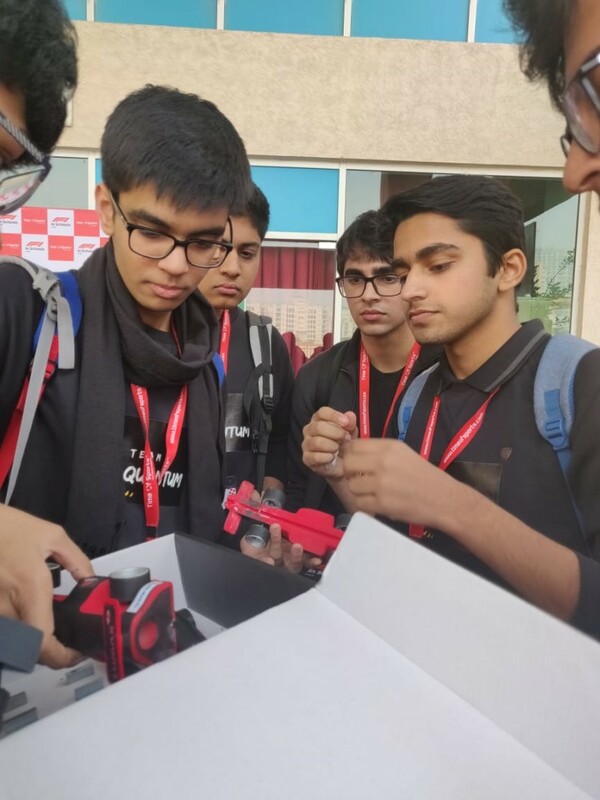 From nearly 250 teams from across the country that participated in the regional rounds, Teams Impact, BMW- TSRS, Delta Racing and Quantum from TSRS- Aravali qualified for the national finals.